Hydrotherapy, as a physical recovery method, presents really effective therapy results that have also been acknowledged through the years. Its implementation leads to satisfactory results, regarding the orthopeadic, neurological and rheumatological disorders recovery. In ANIMUS Recovery Centre there are two heated therapy pools. Both their special design and their appropriate equipment (electric lift, balancing and resistance devices, hydromassage system) make them easy and safe to use, by all the patients, regardless their problems and their age. 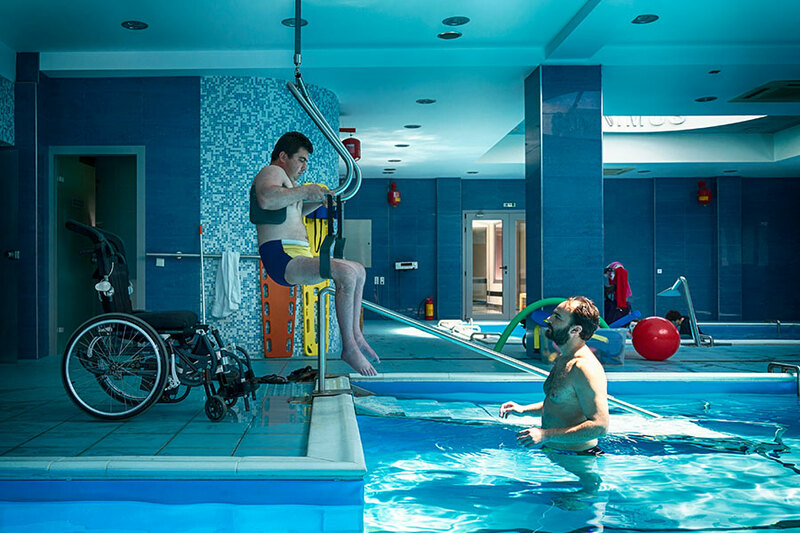 The pleasant and functional environment of the therapy pool, provides the perfect cooperation between the therapist and the patient; the key element of a successful recovery. 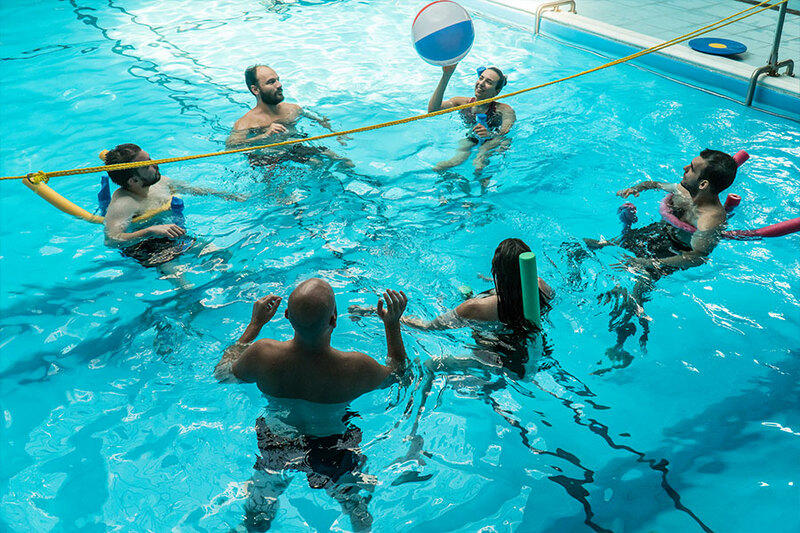 The recovery personnel adapt the hydrotherapy program, according to the needs and the therapy goals of each patient separately.